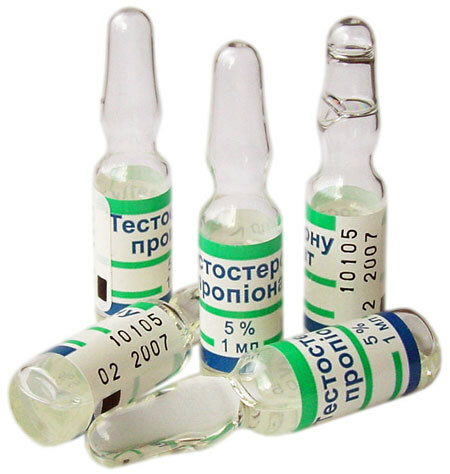 Testosterone-Proprianate with a Russian label. self-experimentation. Athletes track their performance in many ways. like I said in my statement, we used to do it about two times a month. boli triggered a positive test in ’03. more research or been more conscientious about what you were taking? just gave it a try. (See the full transcript here). Since Alex is unwilling to tell us anything, I took my questions elsewhere. My source asked to be quoted under a pseudonym, for now. Let’s call him Phineus. Phineus is an experienced, well connected trainer, with wide interests and knowledge. He has access to media, and his research includes both his own direct experience and extensive contacts. He will be talking about these topics under his own name in the future, but he’s not ready to go public yet. I asked him to share just a few things that might be of interest to the broader community of people seeking self-knowledge through numbers. GW: How do athletes using performance enhancing substances track their regimen? that very few athletes use a single anabolic steroid in isolation. GW: Do they do this on a spreadsheet? live offline and off of hard disks. GW: You don’t take all the drugs all at the same time? Phineus: The more astute self-experimentalists stagger dosing. varied pharmacokinetics and having a written schedule is critical. GW: What is the cutting edge, what can people doing other kinds of self-monitoring learn from these athletes? 60, you take the anabolic steroids, and four weeks later it is 50.
test, then 60 on the second, showing that there was already a downward trend. the effect of the drugs. GW: What have you learned from your experiences working with doctors? willing – a proper pre-use baseline is almost never established. gather gather more control data earlier, on at least two occasions. GW: How did you learn this? looked at more than one test, they never analyzed them in succession. GW: How common is this sort of self-experimentation among athletes? and a drug is not a biological distinction, but a legal distinction. you put in your body to get performance out of your organic machine. It could make the difference between a 7-figure or 8-figure income. had his gold medal revoked. How did Carl Lewis then inherit the gold by default? labor costs, PR headache, and revenue loss that scandals can produce. 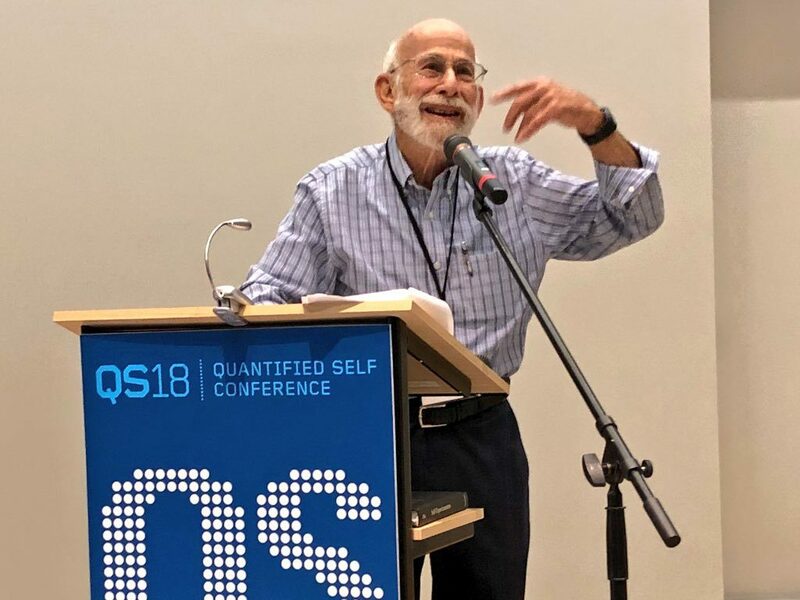 GW: Any last advice you might want to deliver to the broader world of self-trackers and self-experimenters? following short-term use of AAS. are not going to shrink. Do your homework, as you will have to live with the results. Caveat emptor. *^Here’s what the $47.99 lipid profile contains: Cholesterol, total; high-density lipoprotein (HDL) cholesterol; low-density lipoprotein (LDL) cholesterol (calculation); triglycerides; very low-density lipoprotein (VLDL) cholesterol (calculation).